AirCraft Air Handling of Stafford manufacture HTM-03-01 Compliant Hospital Air Handling Units specifically for the Ventilation of Hospitals & Healthcare Premises. 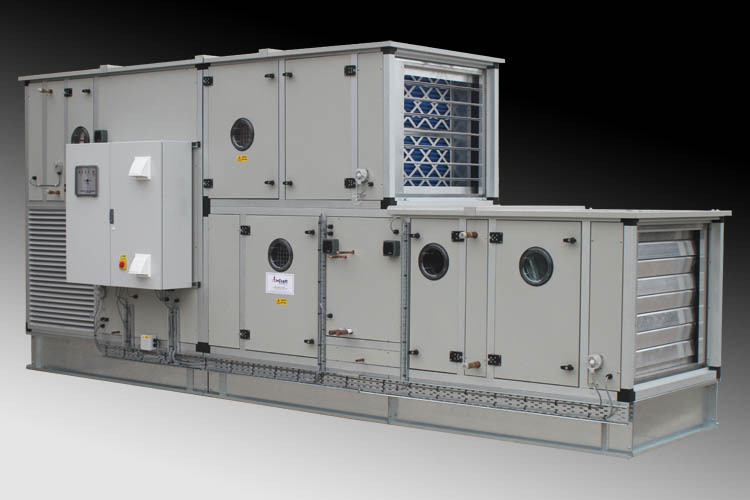 Specialist British AHU Air Handling Unit manufacturers. There are strict requirements for the design and provision of Ventilation Units and AHU - Air Handling Units for Hospitals and Healthcare Premises. 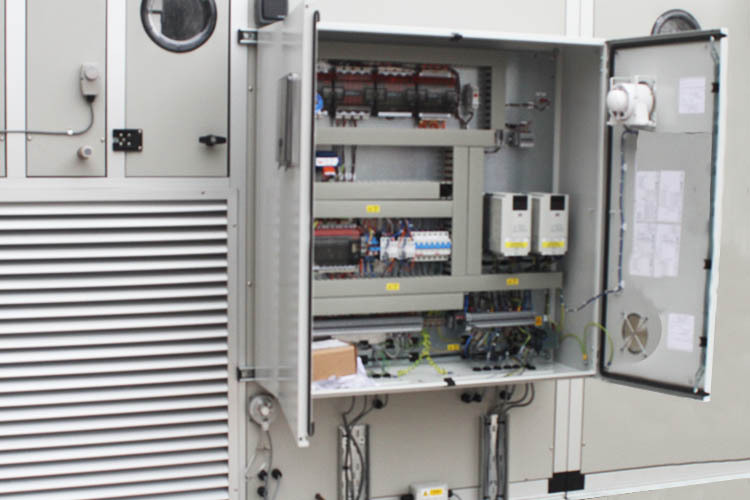 AirCraft Air Handling have considerable experience in the manufacture, design and installation of AHU - Air Handling Units for the NHS - National Health Service, NHS Trust Hospitals, Health Centres and Privately Operated Hospitals & Clinics. 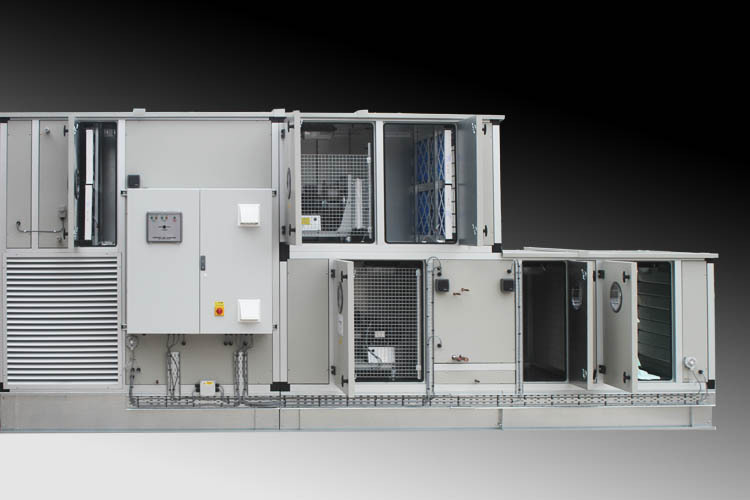 AirCraft Air Handling Units are manufactured to bespoke client’s specifications with help and advice on installation, commissioning and maintenance readily available. 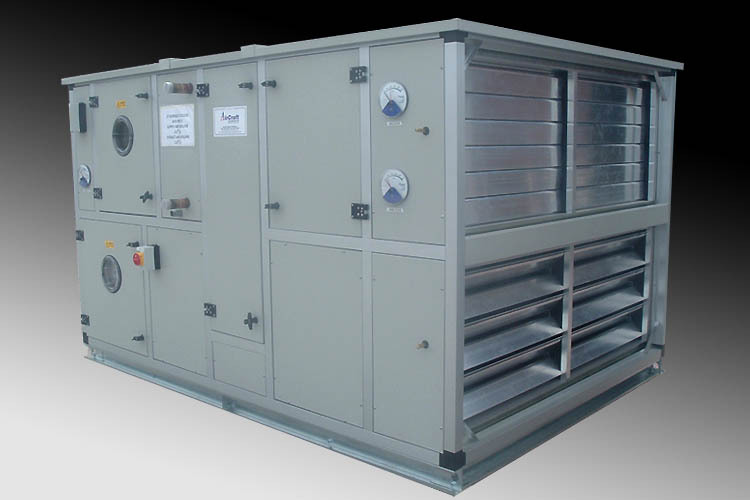 For HTM-03 Compliant Air Handling Units call AirCraft Air Handling on 01782 791 545.